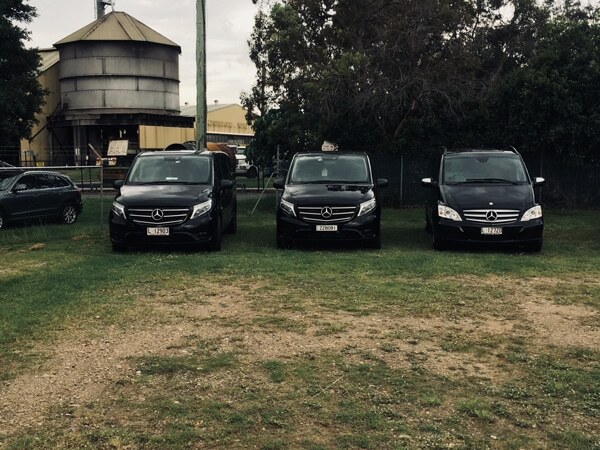 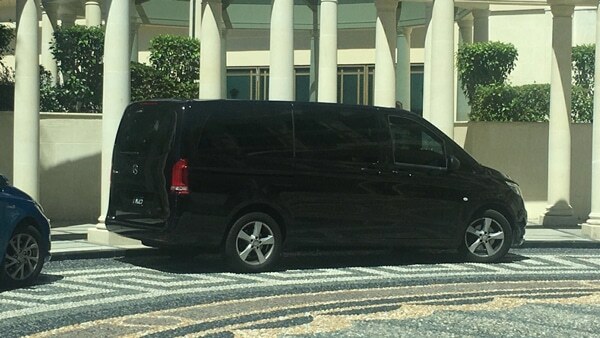 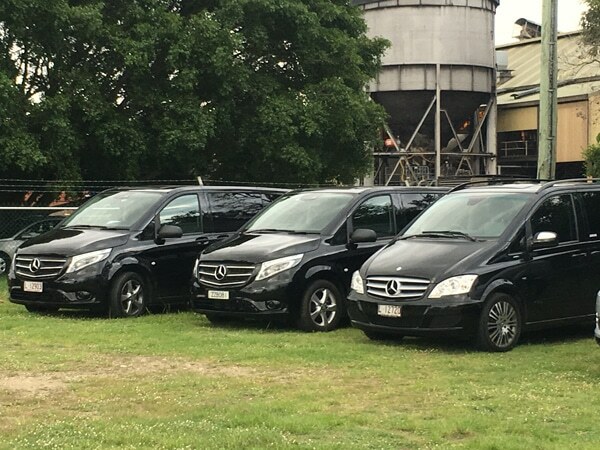 Mercedes Executive Van is the pinnacle of VIP van transfers. 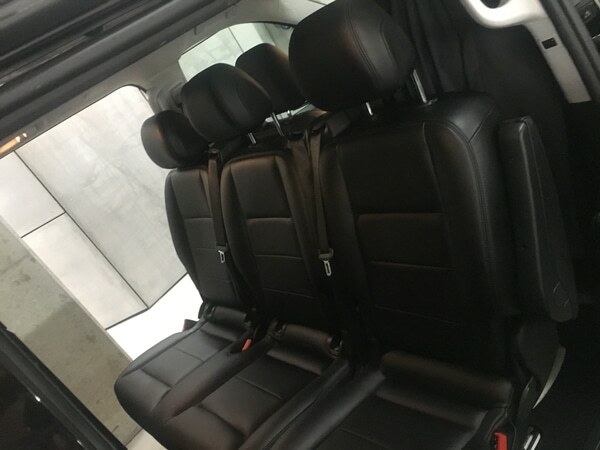 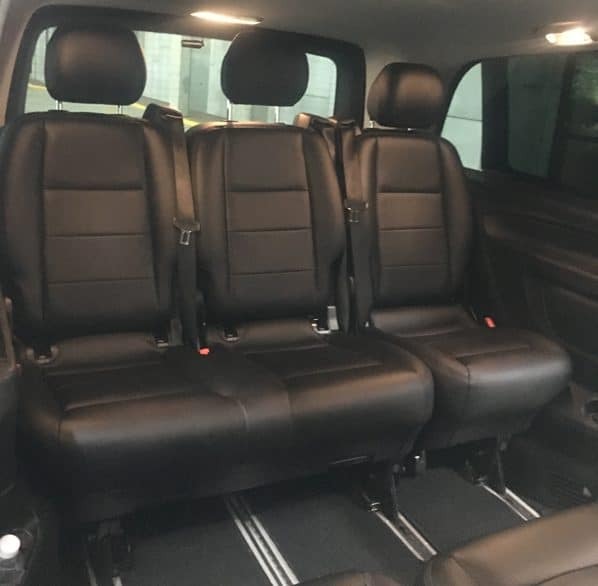 They come finished in leather seats and have the standard seating capacity of 6 passengers in the rear with a spare seat next to the driver for a total passenger capacity of 7. 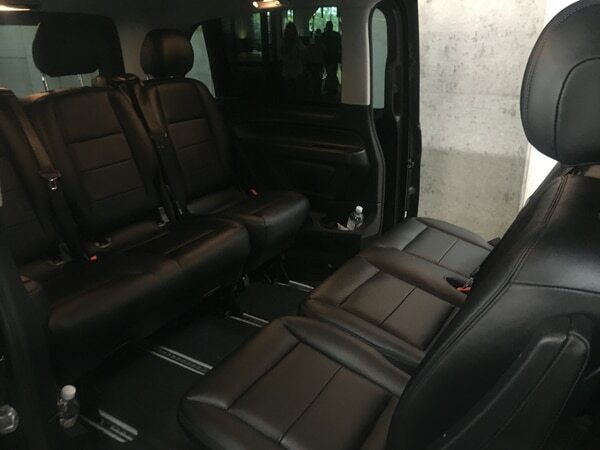 Certain vehicles have the option of seating 8 passengers, prior notice is required for these vehicles. 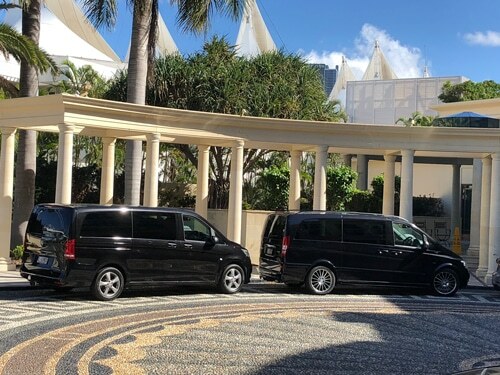 Perfect for travelling from Brisbane International Airport or Brisbane Domestic Airport, Coolangatta airport, Sunshine Coast airport or from Ballina Byron Gateway Airport. 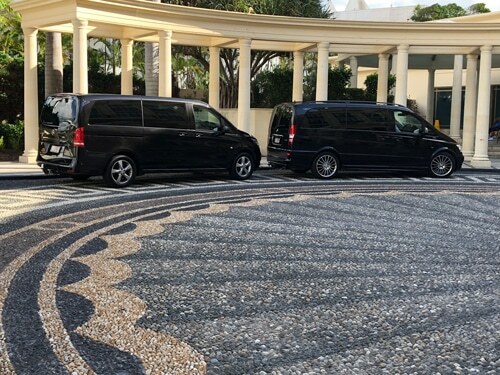 They are the preferred choice for celebrities, corporate groups of up to 6 people, clients looking to travel to music concerts or families with a lot of luggage. 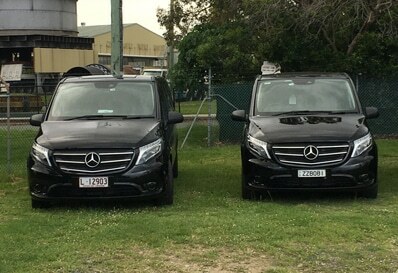 They can be supplied with a trailer for excessive luggage if required. 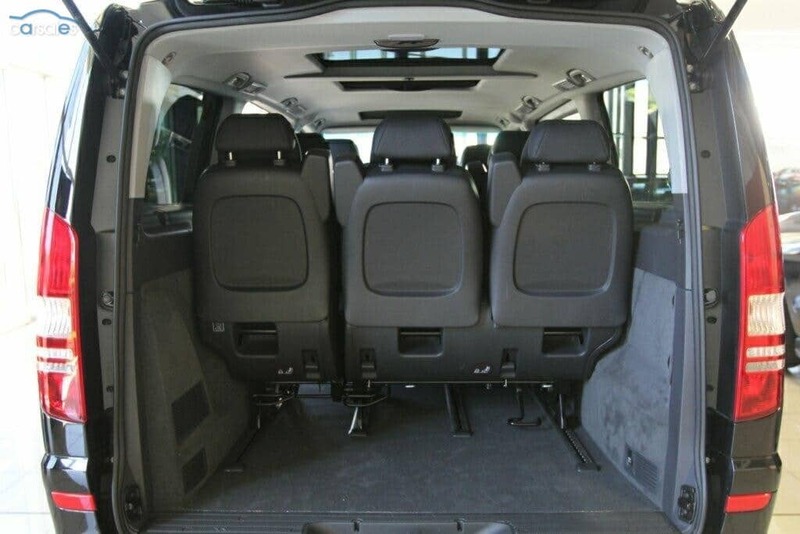 Standard luggage of 4 suitcases and 4 carryon will generally fit without a trailer. 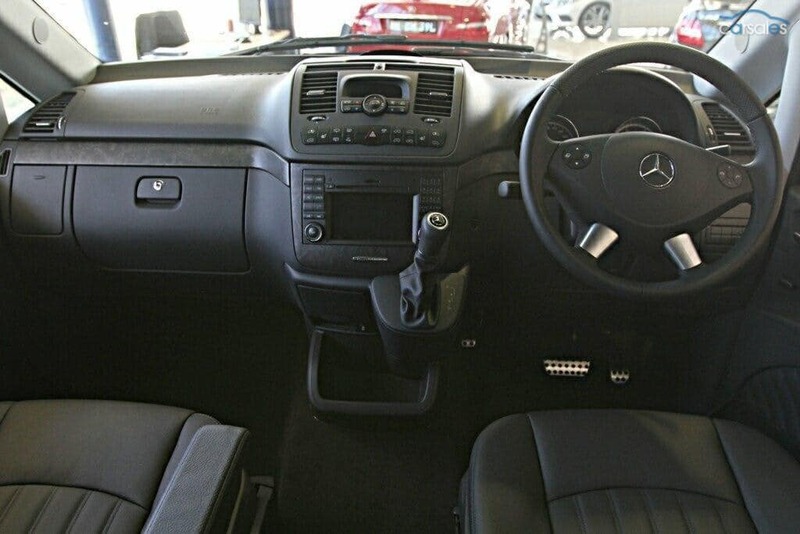 You can be assured of the high level of Mercedes quality when travelling in these vehicles.